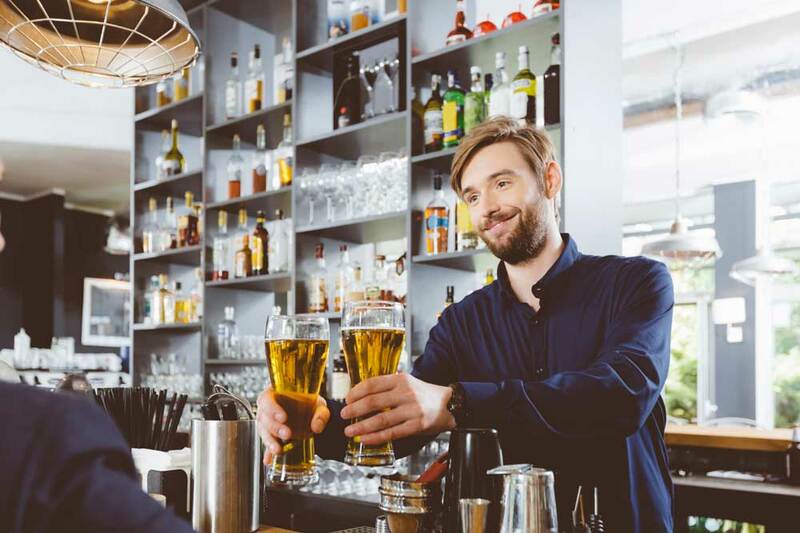 Pubs and bars throughout Britain are striving to bring more and more people through their doors, battling with their competitors for footfall, new custom and to impress the weekend crowd in towns and cities up and down the country. Your pub and bar is no different, but the path to greater profits is often littered with obstacles. If you’ve been rejected for small business loans before, it’s easy to feel disheartened, but with a Capify business loan the options are much more varied. Capify has been helping SMEs to make their plans a reality since 2008, allowing them to develop their marketing and advertising, hire new staff for busier periods, and develop their drinks menus for popular demand. You could raise 75% of your monthly takings, and have a figure between £3,500 and £500,000 to enhance your business in the ways that you want. The acceptance criteria are simple no matter what the size of your business. If you’re a limited company, have been established for 9 months and £7,000 is put through your business bank account each month, you are set to be accepted for a short term Capify business loan. You can request a quick quote within 60 seconds and you’ll find there and then if you’ve been approved. Our experienced loan advisors will tailor your small business loan to your specific needs and talk you through the whole process so all your questions are answered. The Capify team are specialists in a variety of service sectors, so they understand what you need and how difficult it can be to achieve. Plus, our existing customers have awarded them with a 5 star customer service rating and they’re available in three countries, 24 hours a day. Small, manageable amounts will form your repayments and be paid from your business account over 5-12 months. The daily amount will be based on your bar or pub’s cash flow and average revenue, so it will be perfectly achieveable and comfortable to repay.